We Pride Ourselves on the MORE! 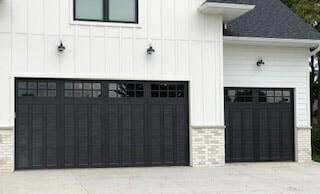 When most people think about Dan's Overhead Doors & More, they think of residential garage doors. And, we do love helping home owners in Iowa and surrounding areas choose an attractive and dependable garage door for their home, but did you know we do MORE? We also pride ourselves on selecting and installing industrial-grade doors to withstand the harshest of conditions. 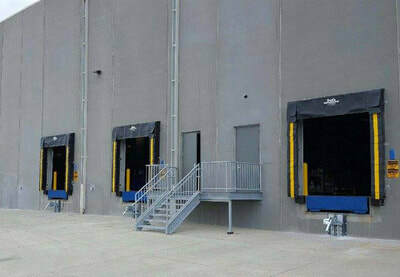 Our installation and service of industrial and commercial doors takes us all over the world. 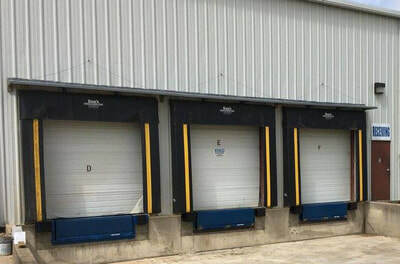 With that kind of experience, you can rest assured that Dan's Overhead Doors & More will go the extra mile to provide the quality, features and value you demand. We offer the complete Clopay line of residential garage doors that will enhance the look of your home, making it an integral part of your home’s style. Our friendly and knowledgeable Customer Service staff are waiting to help you with your garage door and home automation needs! 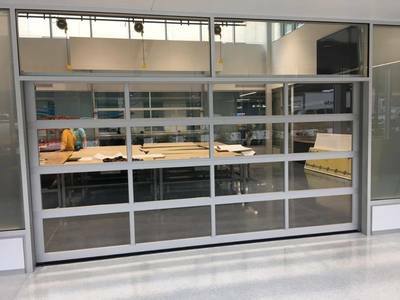 You won’t find a larger selection of commercial doors from the most respected manufacturers in the industry anywhere other than Dan’s Overhead Doors & More. 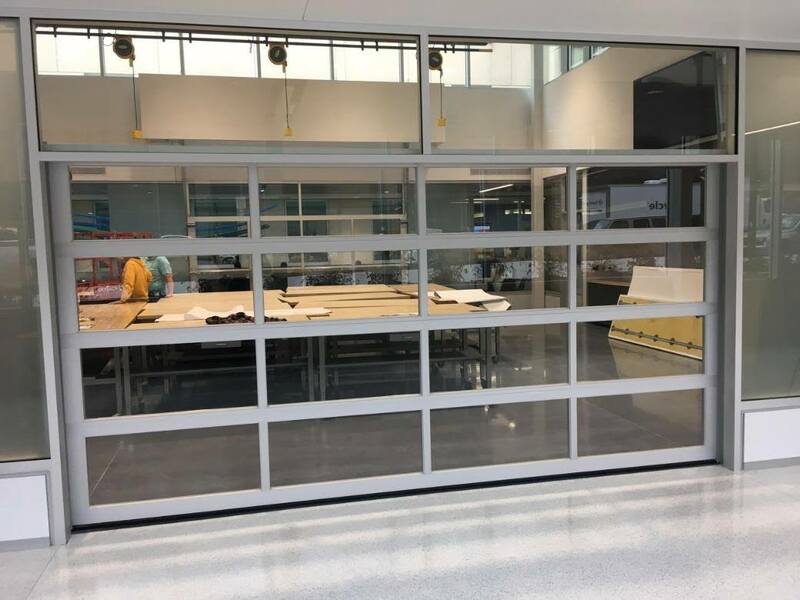 hydraulic doors and windows. Our products redefine the way in which you interact with the spaces around you. We are proud of the service and installation garage and overhead door work we do. 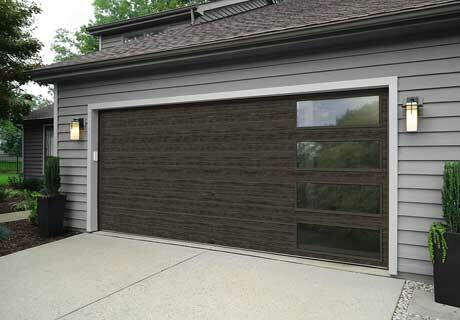 Click through below to see recent completed commercial and residential garage door projects. Do You Have Feedback for Our Team? At Dan’s we pride ourselves on giving MORE to our employees. We are a family-owned business that believes in investing in our team members. We work hard while building personal rapport with our team members.